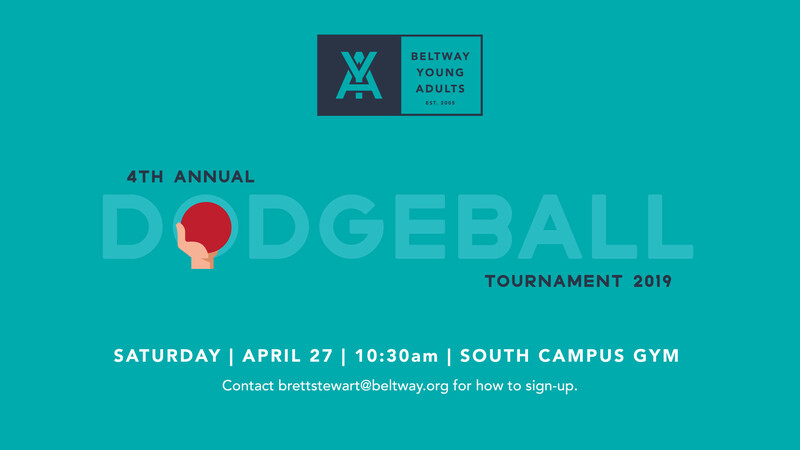 Join us for our 4th Annual Dodgeball Tournament. Lunch will be provided afterwards. For more info, please contact .